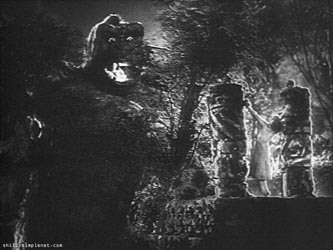 The prototypical “wilds of Africa” horror film (although Skull Island isn’t supposed to be in Africa), King Kong features wild, black natives (led by chief Noble Johnson) jumping around and going “ooga booga,” kidnapping white women, worshiping Kong and proceeding to get stepped on by the monster from aforementioned “wilds”. 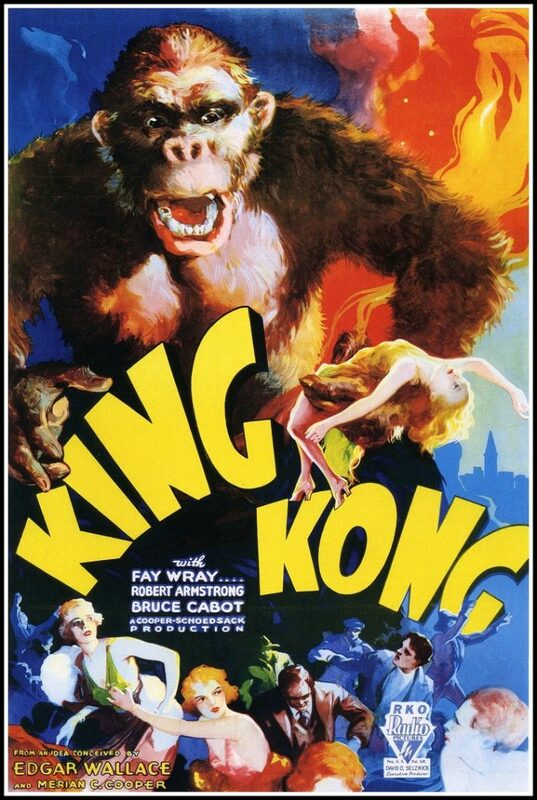 Only the lily-white “beauty”, Fay Wray, can tame the beast. Meanwhile, a young Quincy Jones leaves the theater with a renewed love for white women.